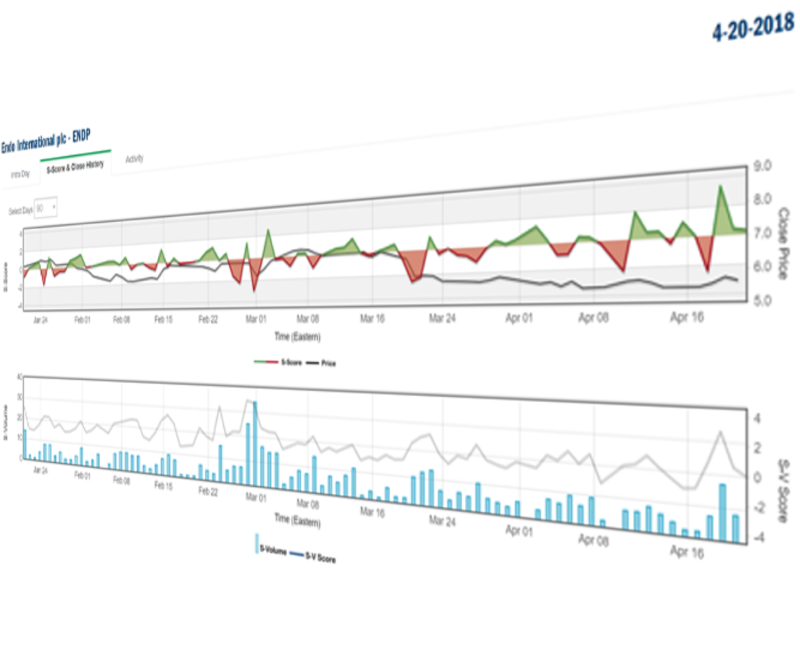 DASHBOARD - Social Market Analytics, Inc. 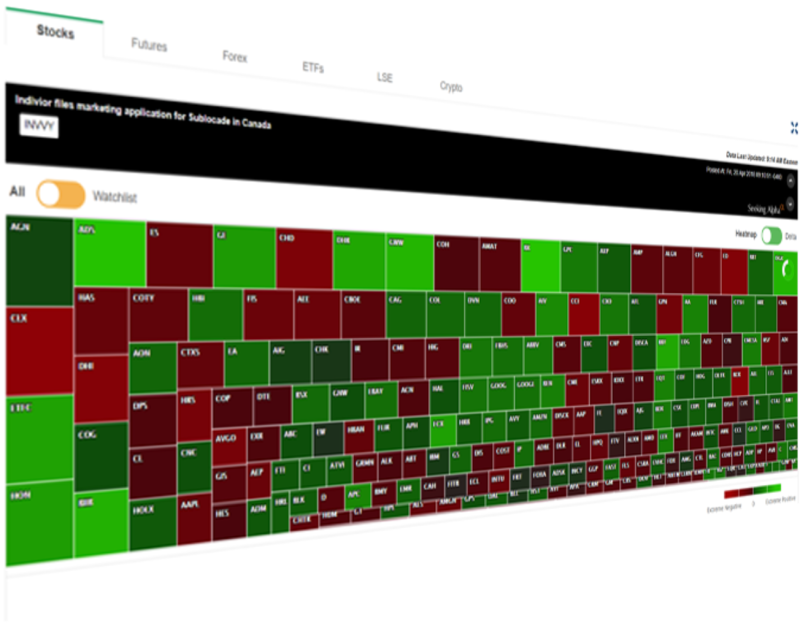 The SMA Dashboard is the visualized data using the same API that SMA quantitative clients use to trade systematically. SMA processes data in approximately 3/10th of a second and the Dashboard updates every minute. Highly customizable across U.S and LSE Equities, Futures, ETF, FX and CC. SMA is predictive machine learning data providing actionable intelligence. 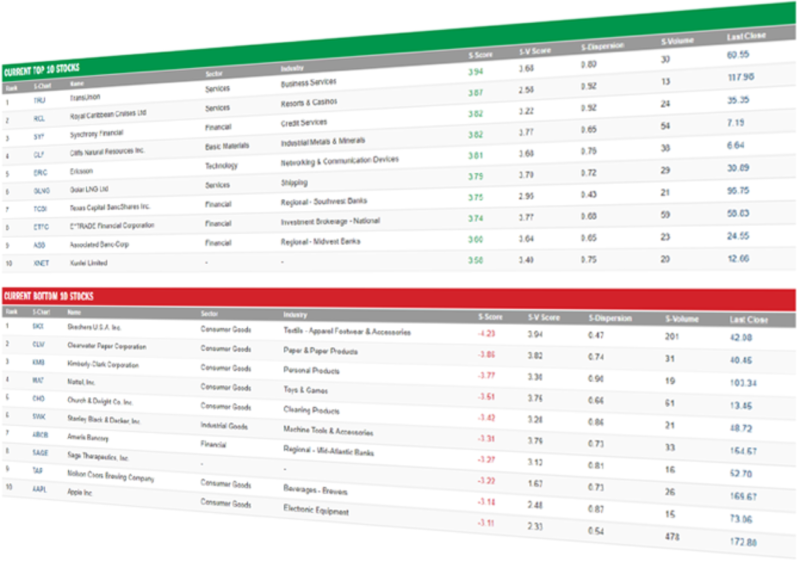 View the current top & bottom trending Equities based on Twitter sentiment. The EDGE Report is Pre-Open and Pre-Close. In addition to S-Factor Sentiment, these reports provide metrics on the volume of the Twitter discussion. The Market Snapshot provides the same data updated every minute. 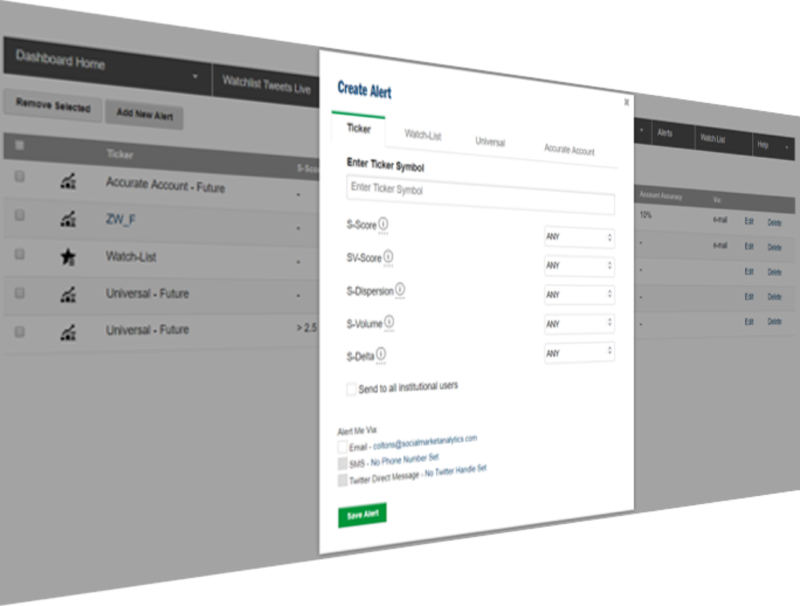 Customized your SMA Alerts for the Universe that you wish to receive Alerts sent to you e-mail, mobile text, or Twitter account with drill down capability showing the SMA S-Score Tweets that is driving the change. Highly customizable and delivered 24/7. SMA predictive analytics look to deliver actionable intelligence before the underlying security movement. View the historical price and sentiment trends that show the predictive power of our data.